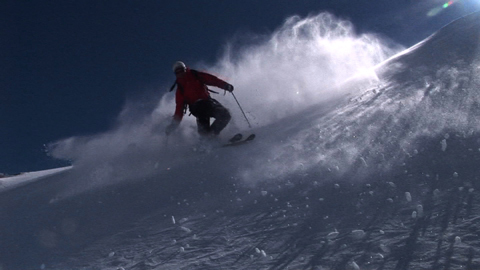 On the Saturday night, we will be hosting a showing of locally made backcountry skiing and riding films. If you’ve produced a short film (max 7 minutes) that you’d like to show to a crowd of snow enthusiasts, please get in touch. They will be shown from 7 – 9.30pm on Saturday September 1, in the Falls Creek village. We’re delighted to be able to show some work from film maker Stephen Curtain, who produced the classic Australian telemark film Winter Dreaming. There are no guidelines beyond the maximum length. They don’t need to be professionally produced but need to be engaging and suitable for an all age audience. The venue holds a maximum of 60 people so this will be a ticketed event. The backcountry film festival is a volunteer event and we do not have the ability to pay for films. We would like to receive films by the end of May to allow us to advertise the full program for the evening before winter.